It´s all about time today! Cling is the creative interpretation of this statement. Foldet around the clock face, the hands appear to float weightlessly and focus the imaginary center point which always based the starting point of all time indication. 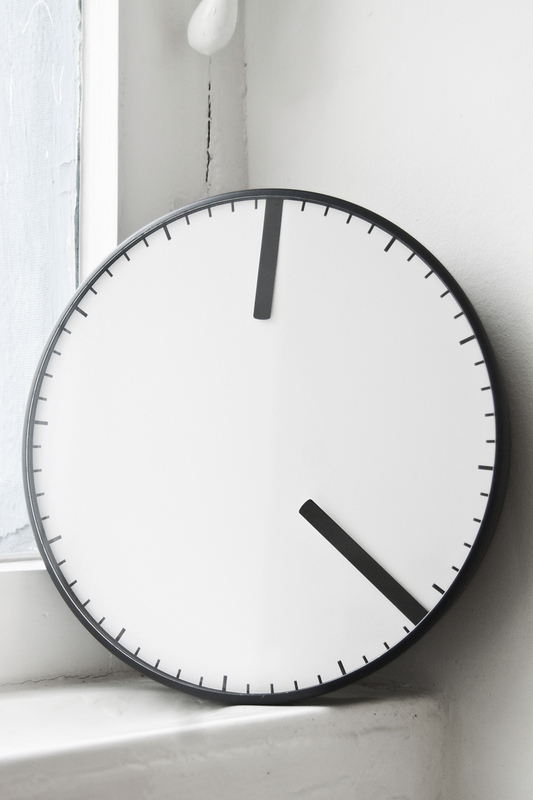 The arrangement of the clock face by thin lines displaying hours and minutes gives structure to the clock and facilitates easy reading. Both the strap and the corpus consist of rubberized alumiunium, the clock face is covered with refined mineral glas.